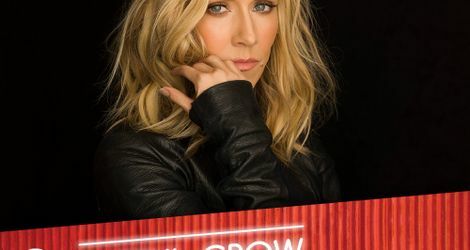 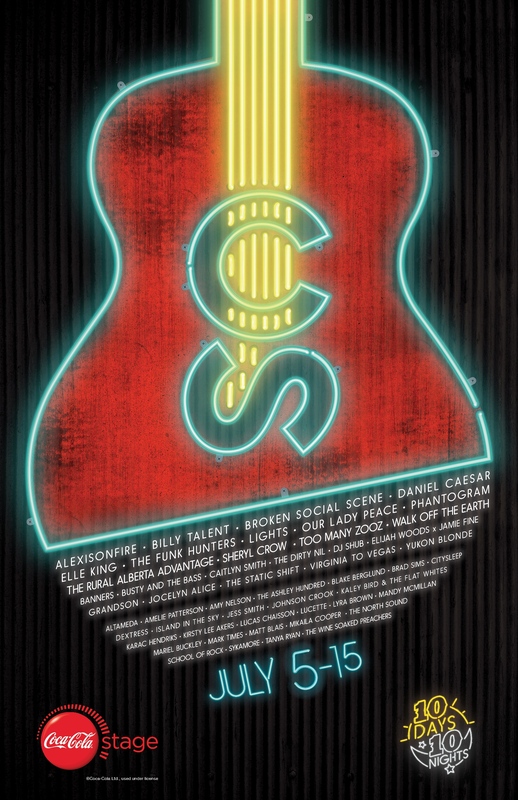 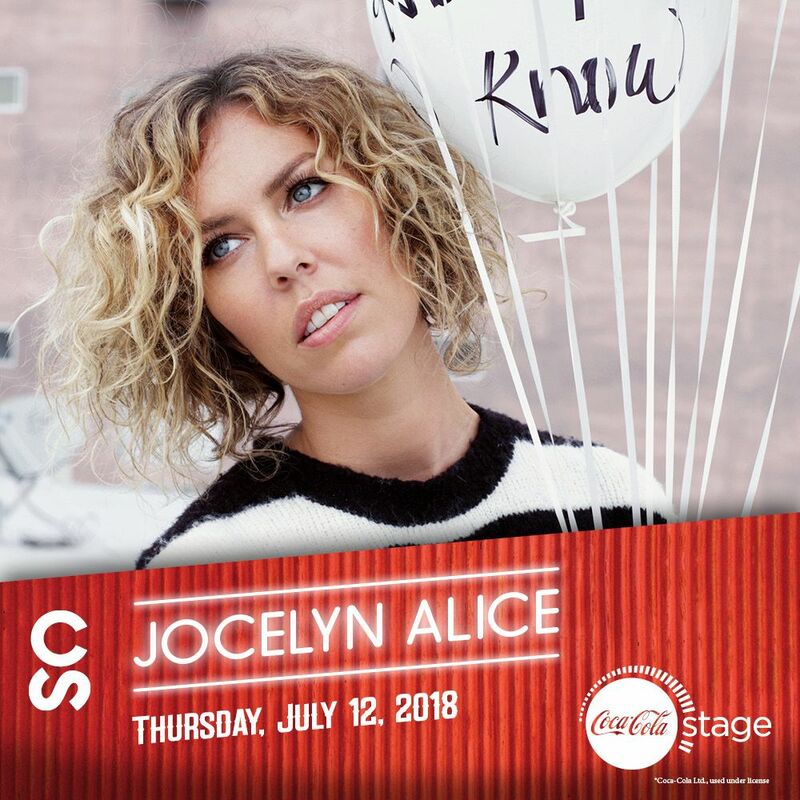 Calgary – The countdown to Calgary’s hottest summer music festival continues with the reveal of the final list of artists to play the Coca-Cola Stage at the Calgary Stampede, July 5 – 15, 2018. 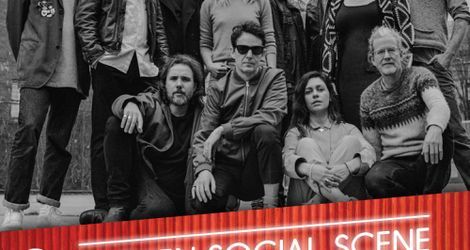 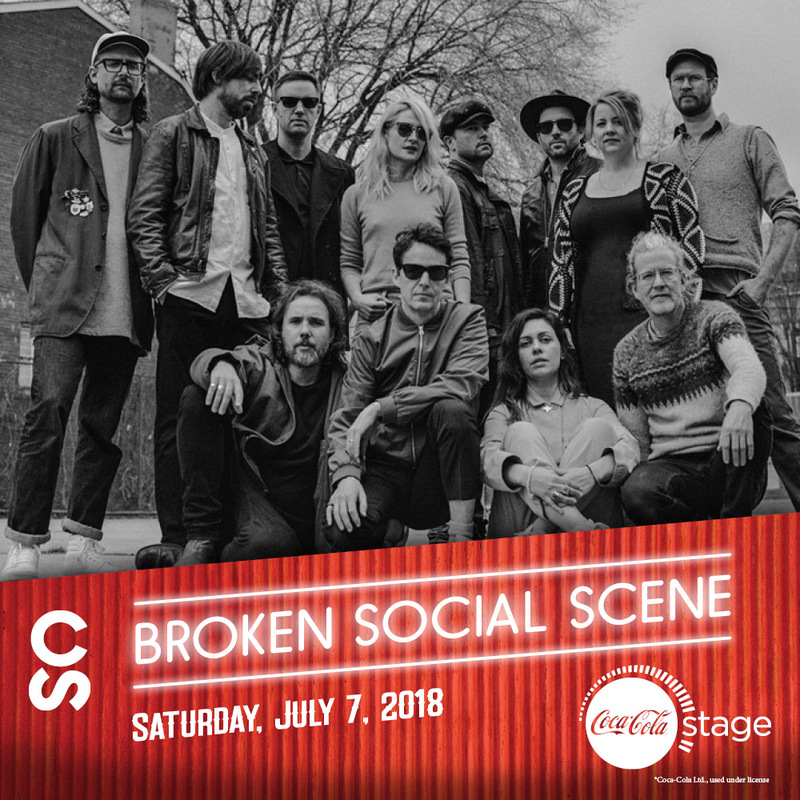 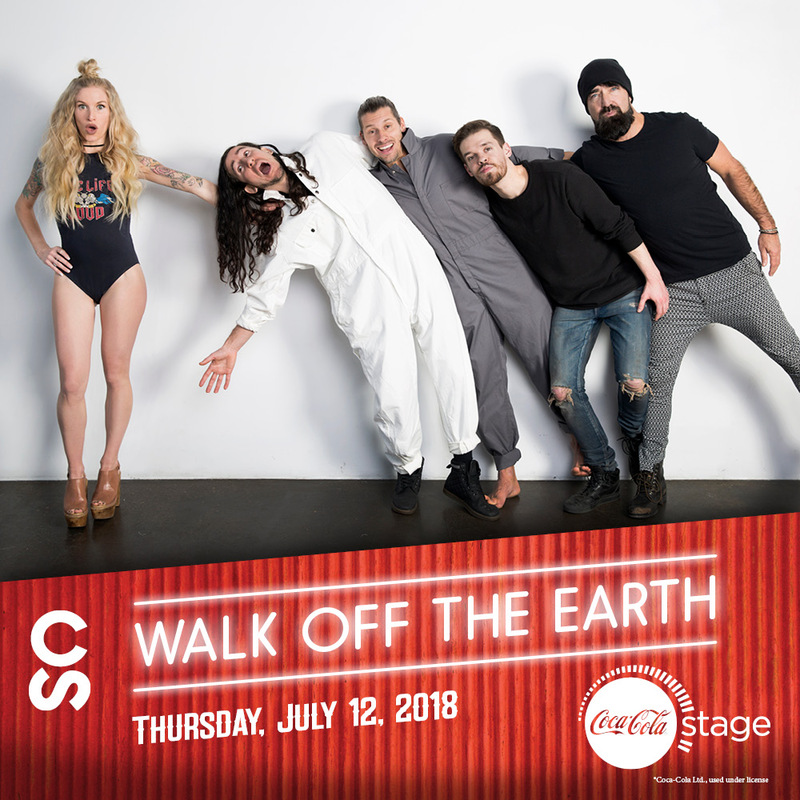 Capping off the 2018 Coca-Cola Stage lineup includes nine-time GRAMMY AWARD winner and pop/country icon, Sheryl Crow; Canadian indie rock band collective and JUNO Award winning, Broken Social Scene and multi-talented musical phenomenon, Walk Off The Earth as headliners. 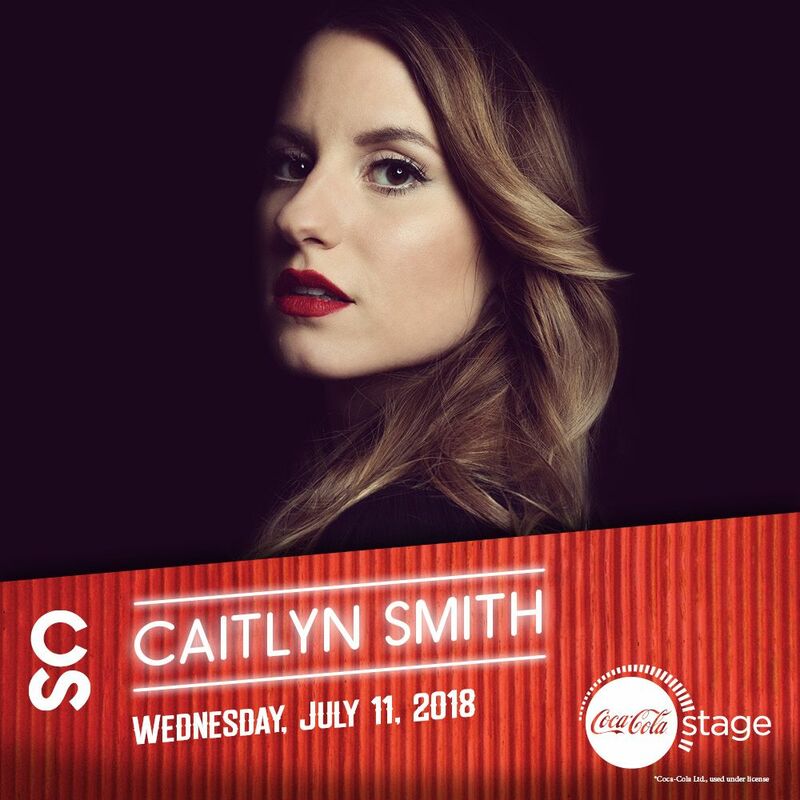 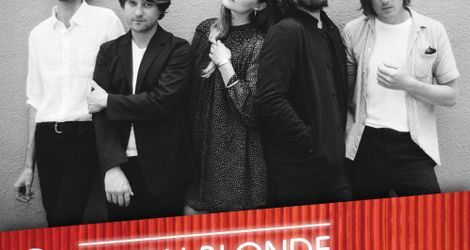 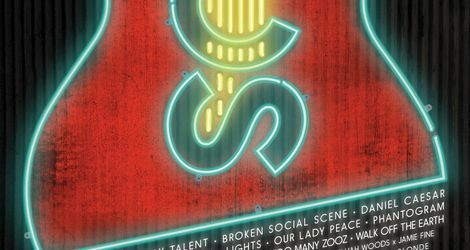 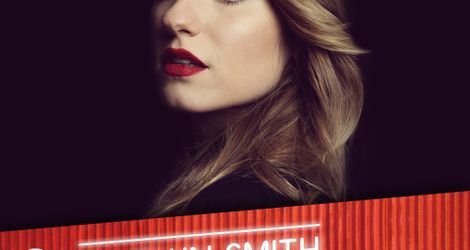 Powerful vocalist and singer-songwriter, Caitlyn Smith; acclaimed five-piece indie rock band, Yukon Blonde and Canadian pop sensation and singer-songwriter, Jocelyn Alice, will be adding to the Stampede Soundtrack. 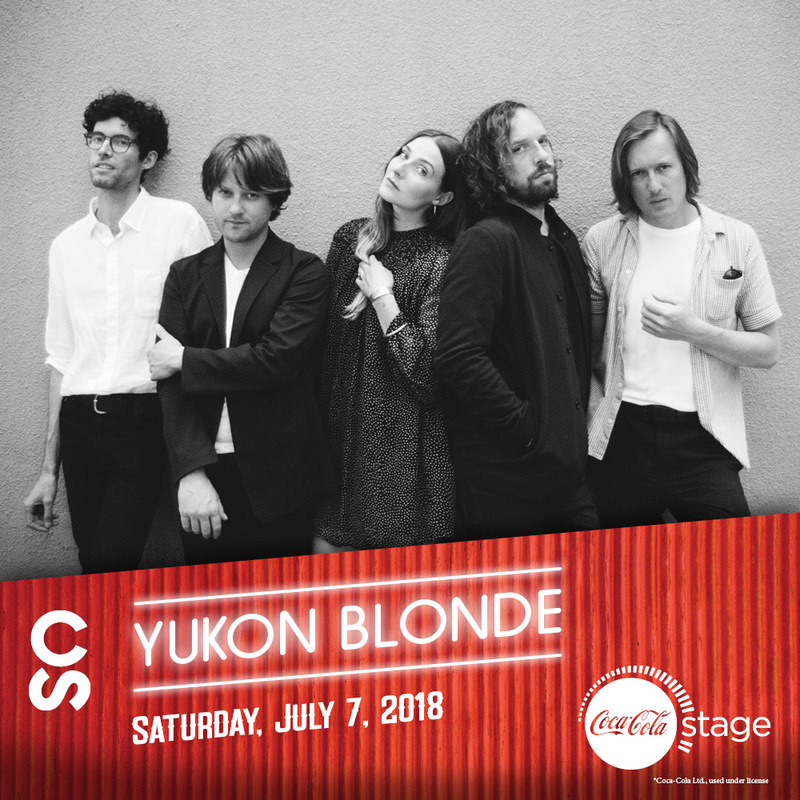 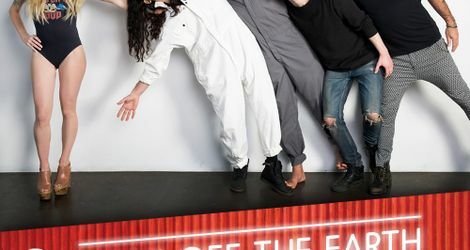 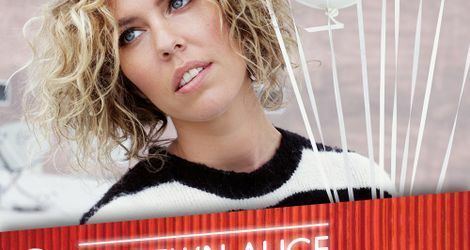 Canadian talent Mark Times, The Wine Soaked Preachers, Blake Berglund, Karac Hendriks, Mikaila Cooper and Tanya Ryan will be performing on the Coca-Cola Stage during the day. 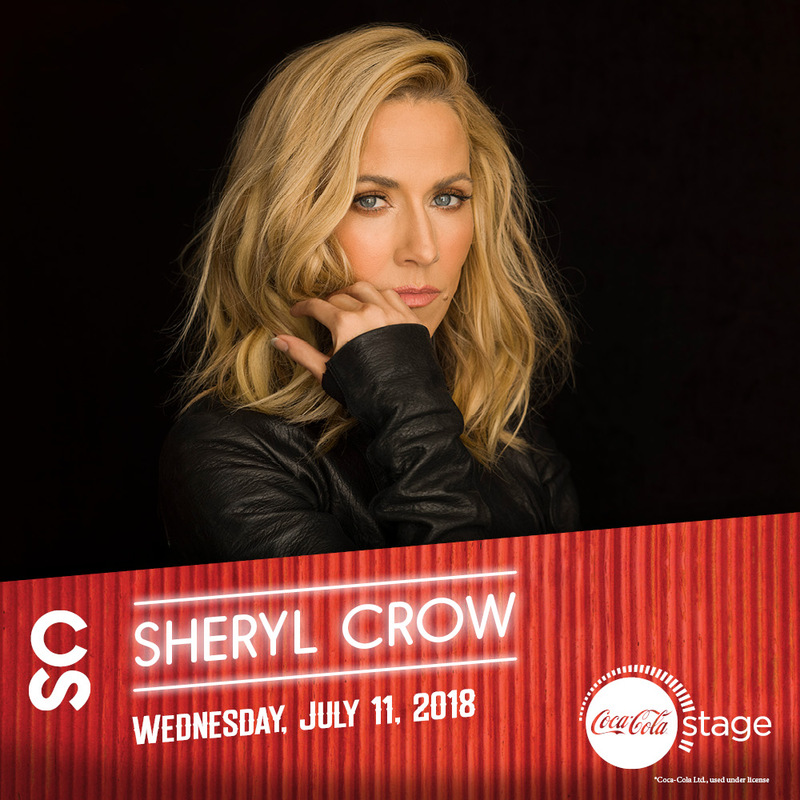 The full and final list of performers, show times and dates are now available at calgarystampede.com/music.